St. Dave, your favorite Mexican, is known as one of Toledo’s premier Hip-hop artists. He has written, recorded, and performed original and mixtape tracks for over 15 years. He has jointly 5 released LP albums, 4 mixtapes, countless singles, and has performed all over the United States. He has a strong sense of community and neighborhood involvement, and participates in many events that promote community unity. St. Dave has a strong sense of leadership and a charismatic personality that draws others to him naturally. He enjoys people, and has learned from the experiences that he has encountered throughout the years which, often times, translates through to his music. He believes music is a uniting energy for all humanity. 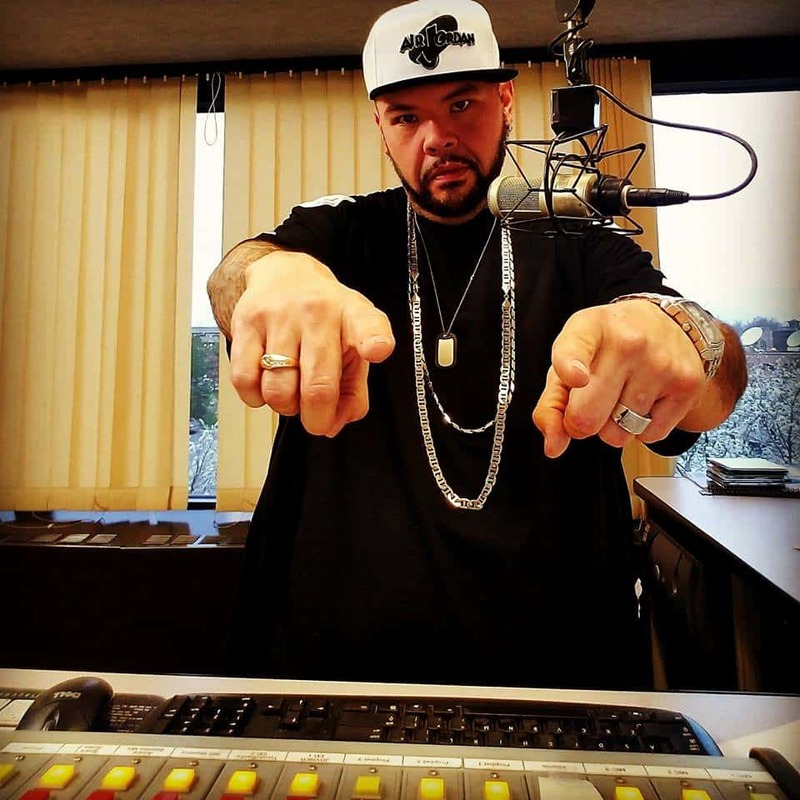 So with all his hustling and grinding with his music moves St. Dave has landed himself as the newest and hottest voice to hit the airwaves at Hot 97-3 in his home town Toledo, Ohio. 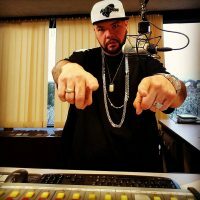 With his radio show St. DAVE ” Tha Table ” Monday- Saturday 2pm – 6pm.